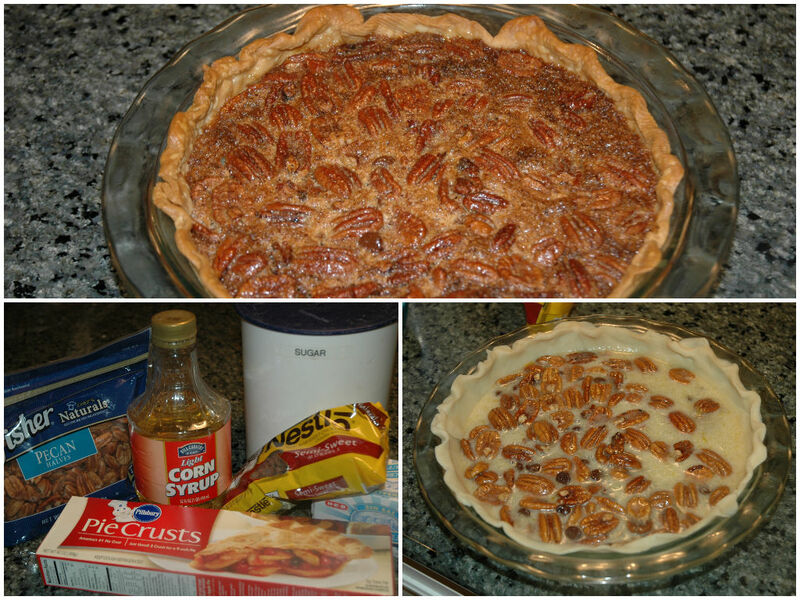 A’Tempting’ Tuesday: Yummy with a Capital Y! It has HEAVY CREAM (ahhhhhhh…. The angels are singing). Oh wait, it was also easy and was a nice, cheaper alternative to going out to eat. I’ve been somewhat in a mealtime rut. I’m bored with what I have been preparing so heading to the kitchen after working all day has been no fun!! I’m constantly sharing recipes that look good on my Facebook Page (please, please, please go like me) and pinning yummy finds on Pinterest, but never doing anything with them. So, as a New Year’s “Promise” to myself, I have decided to stop only admiring my plethora of recipes and actually try them out. 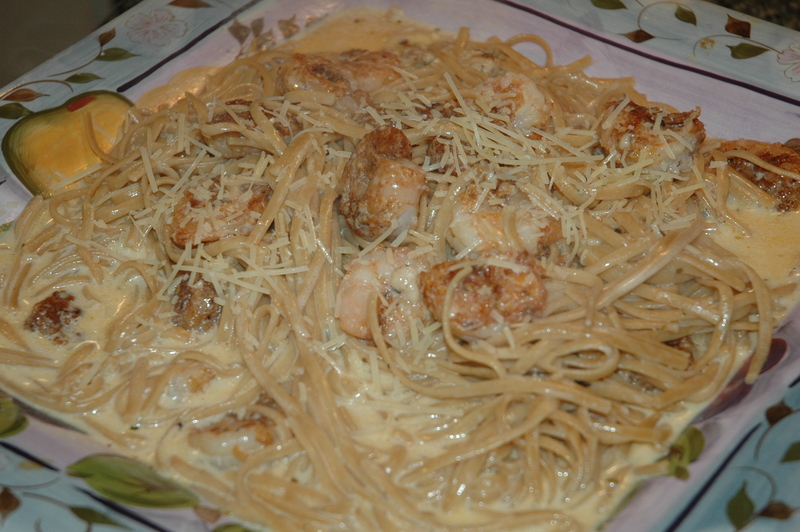 This week’s A‘Tempt’ was Crispy Cajun Shrimp Fettuccine and it was yummy with a capital Y. Both my husband and son loved it, which is an accomplishment in itself AND with the exception of shrimp, I had all the ingredients in my pantry. Clean the shrimp and season with 1 tbsp. of Cajun spice (recipe below). In a deep skillet, add butter and olive oil and heat over high heat. 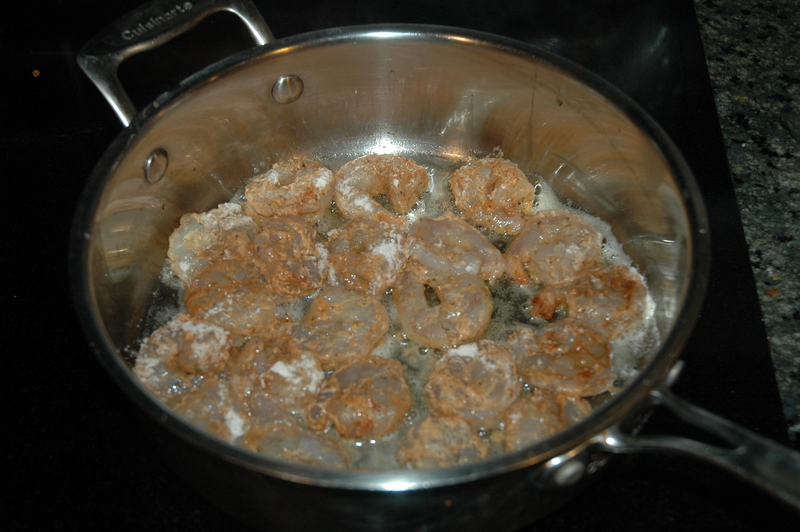 Add shrimp and cook on each side about 2 minutes until crisp. In the same skillet, add chicken broth and heavy cream. Season with additional Cajun spice if preferred. Cook until sauce thickens a bit from the heavy cream, then add Parmesan cheese and whisk. 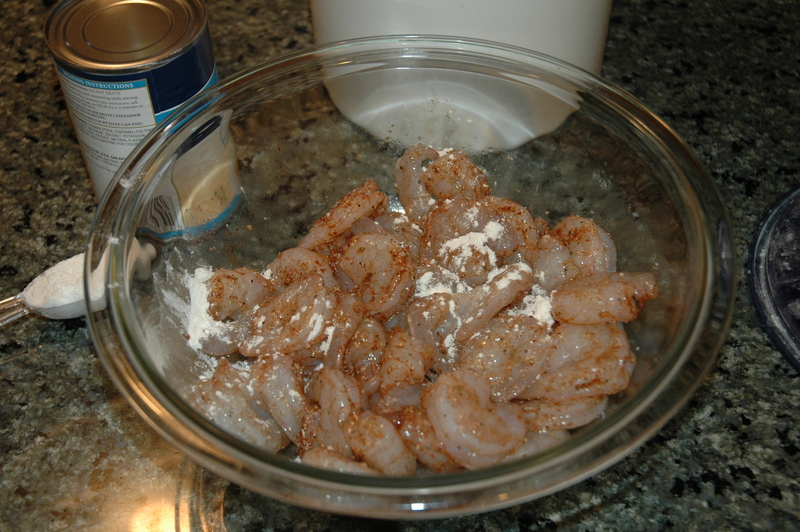 Add fettuccine and shrimp to the sauce and toss. Serve warm. Mix all ingredients together in a small container with a lid. 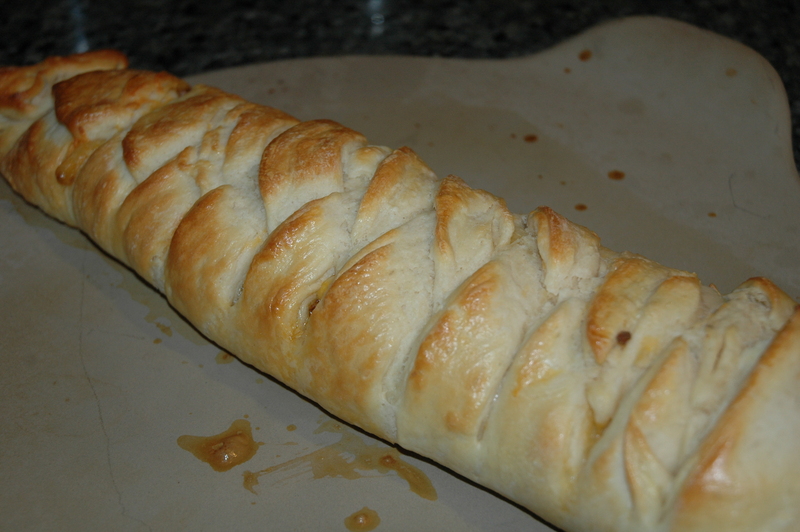 This recipe is very forgiving; you can be flexible with the amounts. I used smaller shrimp, so wound up with probably more like 30-35 shrimp. I also used more than 4 ounces of pasta as my husband is a big eater. 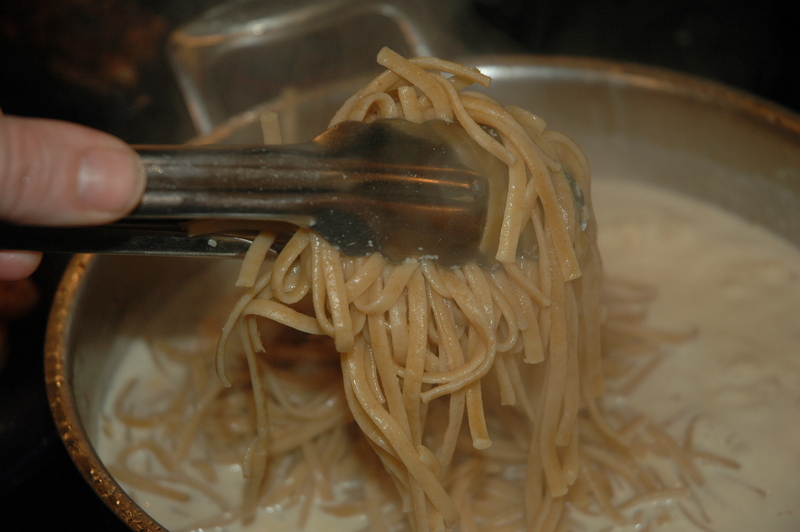 In turn, I increased the amount of broth and cream to accommodate the added pasta. I was lazy and splurged on already peeled and cleaned shrimp! I had all the ingredients for the Cajun Spice in my pantry so I didn’t use an already prepared one. We like spicy, so I added extra when I tossed in the shrimp and pasta. In fact, my hubby and son were sprinkling more on their plates. 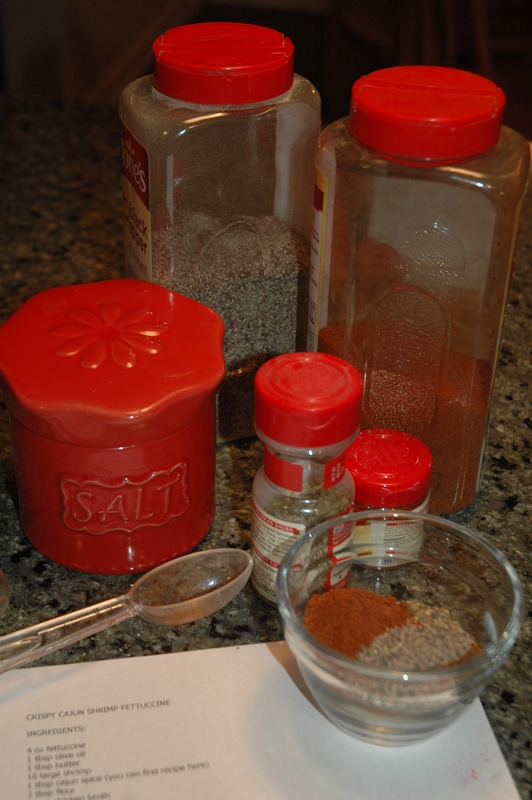 If you wanted to use a prepared spice blend, I think Tony’s (which is a staple in my pantry) would work well. Just be careful, it’s salty. In fact, I think they make a salt-free version. Use fresh grated Parmesan, not the powdered stuff out of the can. It sounds silly with all the butter and cream here, but out of habit I used whole wheat pasta. This dish will be making a return to our table. My daughter has been trying her hand at more cooking and I think the ease of this would be a great one for her to try in her college apartment and impress her roommates. Until next time, y’all enjoy…. Next Week: I’m going old school and actually using a cookbook.